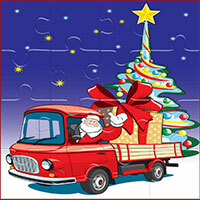 Santa Trucks Jigsaw is a jigsaw game, The children will have both leisure and opportunity to practice a thorough observation of the discrete pieces into a complete picture. The sooner you finish the match, the higher the score will be. 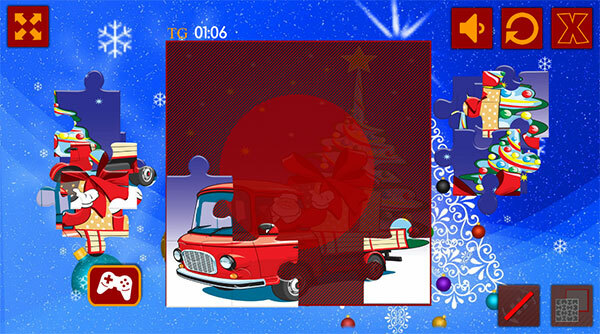 Game Santa Trucks Jigsaw played 9.119 times.